Although you don’t need a lawyer with trial experience to take a personal injury case, it’s a smart move forward. It tells the other side that you want to be fairly compensated for your injuries. It also means that you are prepared to do whatever it takes to achieve it. Hiring a trial lawyer sends a signal to the other side that you’re ready to stand firm for what you deserve as compensation for your injuries. It may seem like overkill to use a lawyer who has practiced inside the courtroom to represent you in an action that probably won’t end up in front of a jury. It’s human nature to think you don’t need that much experience and skill representing you. However, it will help your case every step of the way. The insurance companies and their lawyers will assess the likelihood of the case reaching the trial stage. If you use a trial lawyer, they will know from the outset that you’re prepared to take your lawsuit to court to reach a fair settlement. Going to trial is expensive and time consuming. The defending attorneys and insurance professionals also know that juries award multi-million dollar sums to sympathetic plaintiffs. They may conclude that a trial would be too risky for their clients and a settlement in your favor makes more financial sense. An experienced trial lawyer knows how to present the facts about your personal injury case to the jury. He or she will do the research associated with your injury. Besides understanding the physical and/or mental anguish associated with it, the attorney will explore the defendant’s degree of blame associated with the incident that caused the injury. The legal team will present these facts to a jury so that they understand your pain and suffering. If there’s any doubt or the lawyer wants to get an objective sense of public opinion regarding the case, a trial lawyer might conduct a mock trial or hold focus groups. This gives the legal team a sense of how outsiders perceive the injury. It also helps understand what techniques would work to your advantage during a real trial. Their findings may influence jury selection or how they try the case. Knowing how potential jurors react to your situation beforehand will help the legal team structure the findings surrounding your situation. How jurors perceive you and the accident or injury may affect the size of the award. An experienced trial lawyer who handles personal injury cases will be familiar with the most successful strategy to pursue given your circumstances. A trial lawyer who specializes in personal injury knows all the court procedures. He or she will also know the legal requirements of the jurisdiction in which the trial will take place. As the client, you want your representative to be familiar with the court and how the judges typically rule. The best way to gain that insight is through direct experience presenting cases. The personal injury lawyer will prepare the case from the beginning as if it were going to trial. Not only does this help you and your lawyer clarify the issues, it also tells the defense that you’re serious about the case. That you intend to pursue a fair and satisfactory outcome. Under all but the rarest circumstances, the defendants in a personal injury lawsuit will make settlement offers before there’s even a date for the trial. It’s in their best interest to keep the case out of the courtroom because they know that a jury award could be financially punishing. A legal team with a trial lawyer at its core for a personal injury action gives you a considerable edge as a plaintiff. It tells the defendant’s team that you’re going to do what it takes to achieve a satisfactory outcome. 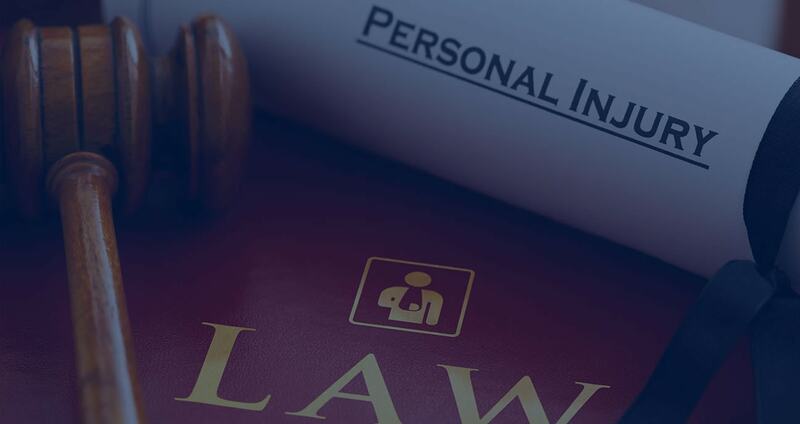 For more information about moving forward with highly experienced personal injury trial lawyers, contact Illinois Injury Law Center in Chicago to learn more.